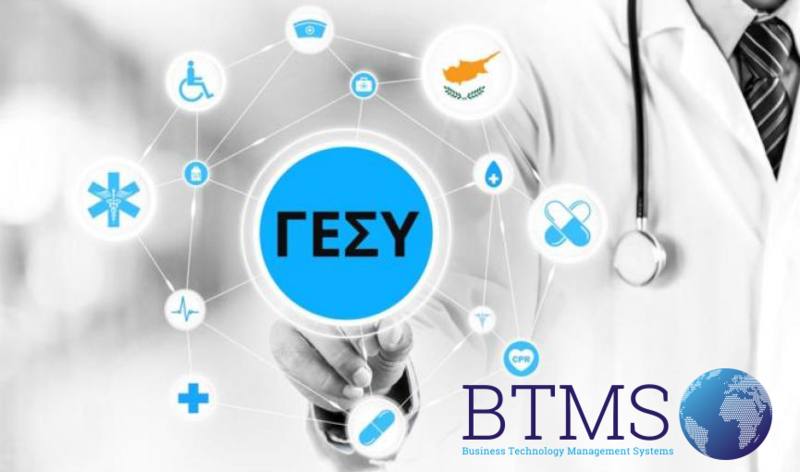 Το BTMS Payroll αναβαθμίστηκε εγκαίρως στα τέλη Μαρτίου στα πλαίσια της εφαρμογής του ΓΕΣΥ. 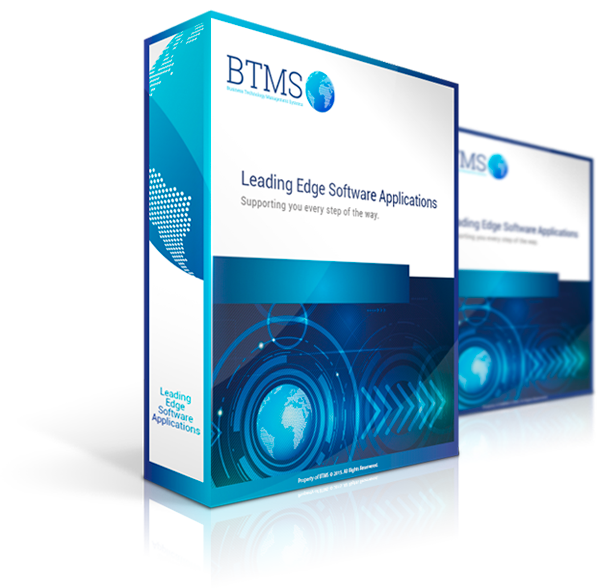 As of this year S & A Stylianou will be using our software solutions. As of this November Rakis Pilacouris LTD in Limassol will be using our Financial Management Solution. 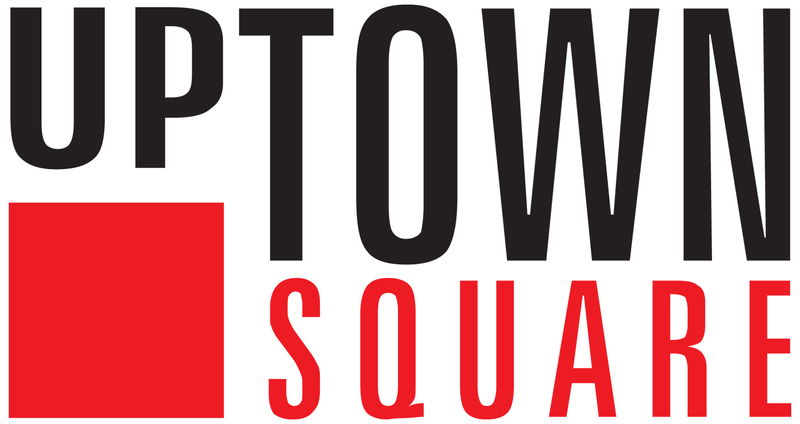 We proudly announce that Uptown Square Ltd in Limassol is the latest addition to our portfolio.